This is Ed Miliband, new leader of Britain's Labour party. 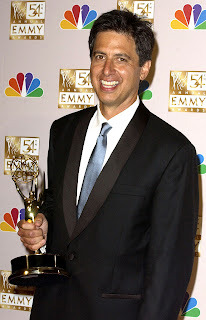 And this is comic Ray Romano, of American TV's "Everybody Loves Raymond". Does anybody else see the resemblance? 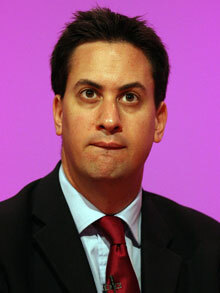 If Ed starts to whine like Ray, we'd better all start running for the hills...!